If you're ready to purchase your next vehicle, consider buying or leasing a new Lincoln. Now, you may be thinking a Lincoln is out of your price range and that you'd prefer an economy car. However, that's simply not true anymore. Lincoln vehicles allow anyone to afford the luxury they crave. After all, when you invest in a Lincoln, you get so much more than a new car. You get the full experience of owning one of the most sophisticated vehicles on the road today. Learn why you should upgrade from your current vehicle to the luxury you deserve. When you're ready to invest in your Lincoln, we'll be waiting for you at our San Antonio Lincoln dealership. When you buy a new Lincoln, you gain access to a host of perks from our dealership. When your Lincoln requires service or maintenance, we'll come right to you for pickup, and deliver it back to you when the service is complete. You can read more about our Lincoln pickup and delivery program. Alternatively, if you choose to bring your Lincoln in for service, our dealership can serve as your office space while you wait. Our waiting room is outfitted with everything you need for a productive day. 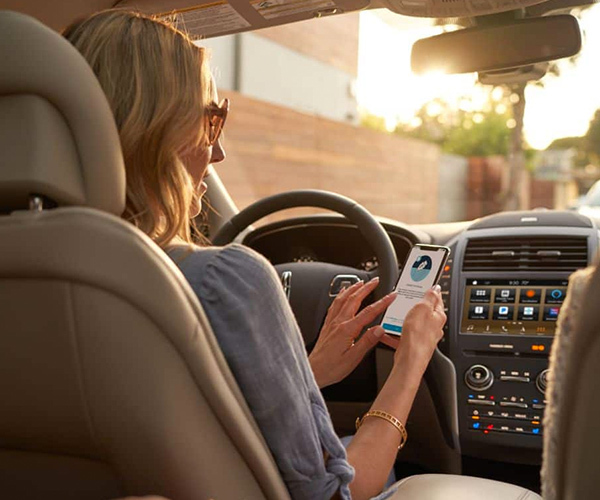 Every new Lincoln model on our lot comes fully equipped with a host of modern technology features you won't find standard in other cars on the road. Many Lincoln SUVs and cars feature Remote Start, which allows you to start your vehicle or lock/unlock it using an app on your smartphone. 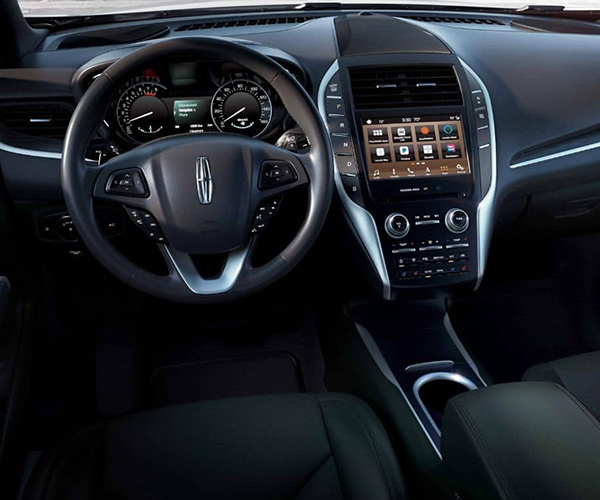 Lincoln models are also equipped with Apple CarPlay™ and Android Auto™ through the SYNC® 3 infotainment system. This means you'll be able to sync your smartphone and stay connected no matter where you're heading next. Whether you're purchasing a Lincoln MKC or you're interested in investing in a Lincoln Hybrid, we have plenty of options available that provide greater value than alternatives from other automakers. For example, the 2019 Lincoln MKZ Hybrid has an MSRP of $35,995, making it affordable for many San Antonio drivers. Then there's the 2019 Lincoln MKC SUV, which offers many more luxurious features standard than competitors from economy brands such as Ford, Toyota, and Honda – all while being offered at a similar price point. 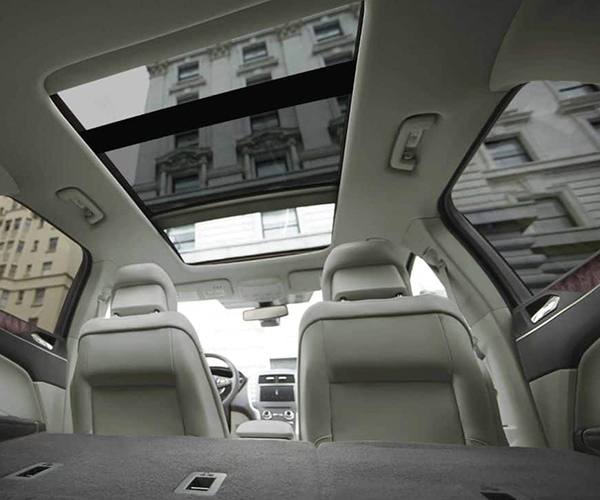 Compare the Lincoln MKC to the competition and see for yourself how it offers more value. No matter how you look at it, a new Lincoln can offer you much more than a vehicle from any other brand. Learn more about why you should choose Lincoln when you visit our Lincoln dealership in San Antonio, TX.